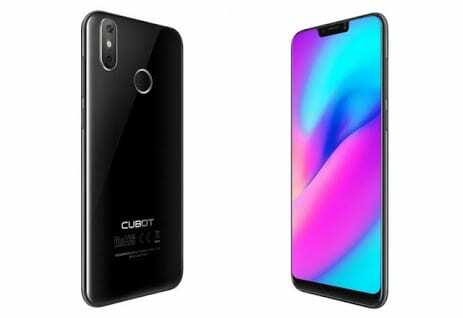 Cubot P20 has been announced by the company as a bezel-less beauty with the trending notch display. 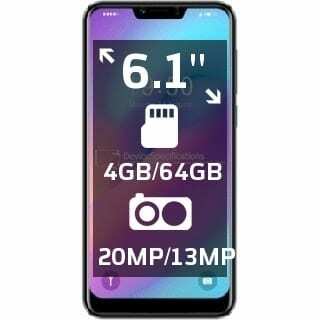 This will be the first Cubot smartphone to come with the feature which Apple made popular with the iPhone X. This trend also flooded the 2018 Mobile World Congress with OEMs like Huawei, Leagoo and others jumping on the train. The Cubot P20 might just be a Huawei P20 clone, going with the name and similar features. Without further ado, lets see what the Cubot P20 has in store for us today. 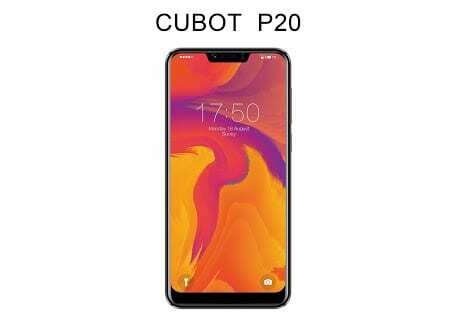 What is Cubot P20 Price and Availability Status? The smartphone sports a Metal overall unibody which reflects light beautifully. It’s safe to say the company went with the current trend when designing the rear. The iPhone X-like dual rear shooters guides the dual-LED flash which is in the middle. The flagship smartphone unlocks with just the fingerprint scanner, looks like Cubot isn’t ready for the trending Face ID. Measuring 8.5 mm in thickness, the device should be very easy to hold and operate with one hand. In conclusion, Cubot is known for their sleek design on all their smartphones, so there’s no surprises here. We’ve seen lots of top smartphones released this year adopt the notch display. Cubot didn’t want to be left behind, they jumped on the train by creating this bezel-less beauty with top-notch. Although the bottom bezel is pretty much visible, it’s a worthy first try nonetheless. The 6.18-inch FHD+ IPS LCD capacitive touchscreen dishes out an incredible 19:9 aspect ratio. The screen boasts of 2280 x 1080 pixels in resolution and 408 pixel per inch density offering immersive visuals. It had GFF Full Lamination Technology and stretches up to 81% screen to body ratio. Behind this bezel-less screen is the MediaTek MT6737T chip with Octa-core processor and 64-bit CPU architecture. The 8-cores of processor runs at a speed of 1.5GHz with 28nm process technology for fast performance. Handling graphics is the ARM Mali-T860 MP2 graphics processor which clocks at 650MHz. For multitasking, 4GB of RAM space is available with a memory speed of 833MHz for smooth multitasking. 64GB storage space is ready to accommodate all files as well, which is upgradeable up to 256GB with a memory card. The Cubot P20 runs on Android 8.0 Oreo operating system with modified user interface. The 20MP + 2MP rear shooters is always ready for some photography. The 20MP lens has f/2.0 aperture capturing 5K resolution images with amazing features like exposure compensation, self-timer, scene mode, 5-element lens, Blue filter glass and others. With the Cubot P20 be ready to take photographs with 5164 x 3873 pixels in dimension and videos of 2160 pixels at 30fps. The 13MP selfie camera is perfect for selfies. Powering the Cubot P20 is a 4000mAh Non-removable Li-Ion battery with no fast charging technology. Without the fast charging feature, it might take up to 2.6 hours to fully charge up the battery from 0% to 100%. 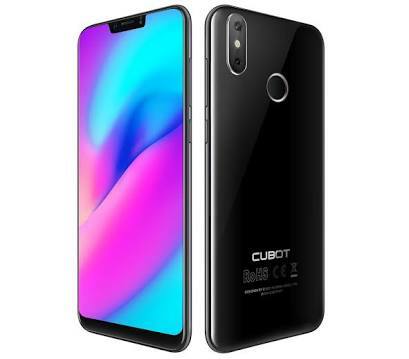 The Cubot P20 will be available on Shopping stores from May starting from $199 (N60,000) to $249 (N80,000). Click on the links above to view the latest Cubot P20 price & availability on Shopping stores.